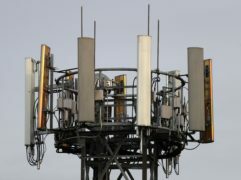 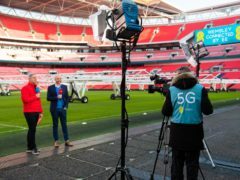 5G technology has the potential to boost UK business revenues by up to £15.7 billion by 2025 if rollout is accelerated, a report has claimed. 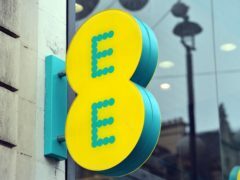 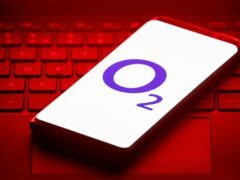 Telecoms giant O2 has confirmed it will start rolling out its 5G network this year, beginning in Belfast, Cardiff, Edinburgh and London. 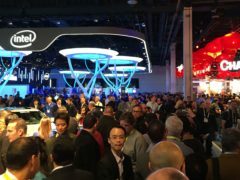 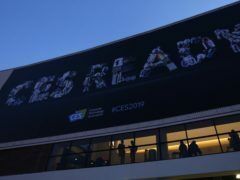 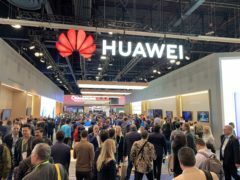 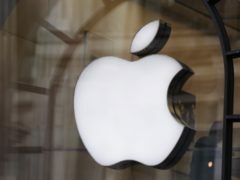 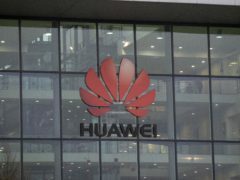 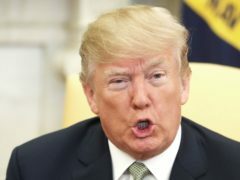 Huawei founder Ren Zhengfei has said there is “no way the US can crush” the Chinese tech giant in its continuing stand-off with the United States. 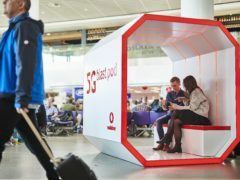 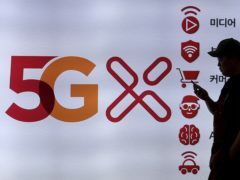 Vodafone has started a trial of 5G mobile technology at Manchester Airport in the latest test of the next-generation communications network. 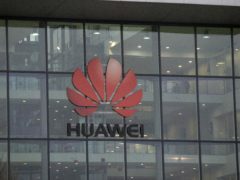 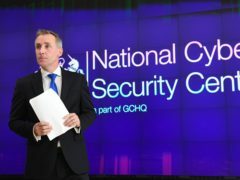 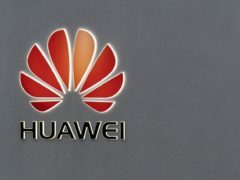 Any potential risk posed by Chinese technology giant Huawei to UK telecoms infrastructure can be mitigated, government cybersecurity bosses have determined.